Finland is a growing and competitive nation in the European data center market. The location between Europe and Asia connects many networks. Finland is a politically stable nation. Finland had 2016 the second cheapest electricity inside the European Union, behind Sweden. (Eurostat 2016). 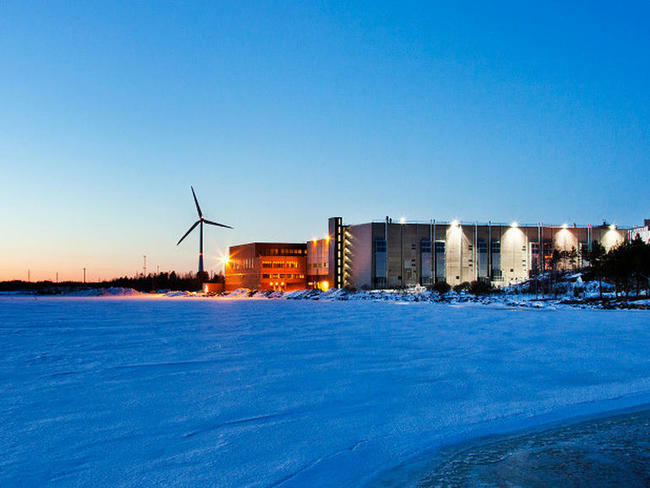 Finland offers tax abatements for data centers over 0.5 MWs. 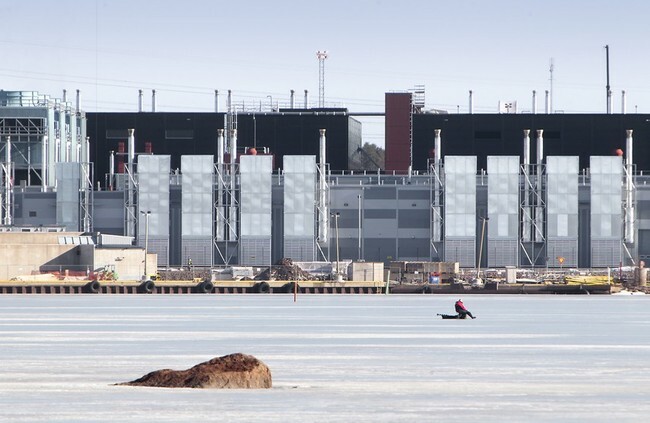 Google Hamina Data Center: In 2009 Google choose Hamina to the East of Helsinki to build their second major data center in Europe. Access to inexpensive power and the cool water from the Gulf of Finland made the site attractive. Hetzner Online, a German data center and hosting provider has a big presence in the country. Finland’s international connectivity was improved the C-Lion 1 submarine cable that links Finland directly to Germany. C-Lion 1 is 1,172 kilometers, has eight optical fiber pairs with a total capacity of 120 Tbps, and was completed in January 2016.